Daring The Bad Boy was such a sweet little read! It's the kind of book you don't always have a lot to say about, but it makes you incredibly happy when you're reading it, if that makes sense. I absolutely loved the camp setting - the idea of going to camp for summer sounds so, so appealing (although in the UK that's not a thing, it seems) - spending days swimming, sunbathing, doing activities. Sigh. It's like perfect. I really liked Annie, she's a lovely character, full of pep and I liked that being away at camp was an opportunity for her to burst out of her shell like a butterfly, to act a bit different to how she usually acts. Jacob, on the other hand, was harder to like, because he comes across as pretty shallow in the beginning. Shallow, mad at the world, just wanting to pick up chicks, ugh. And I know, I know, that's what boys are like, but he just needed to chill a little. The chance to be away from some horrible friends for the summer, at a camp? Not exactly prison, is it?!?! But I did come to like him, especially the way Annie teased him and dared him to do things, which surprised him and her. 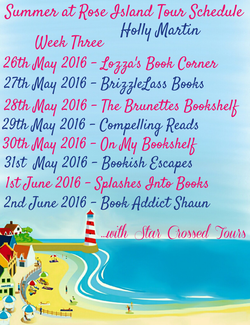 Daring The Bad Boy is a cute, contemporary summer read. The kind of summer read you can fully immerse yourself in, and wish you could physically take part in. I really like Monica Murphy's writing, she's super talented and I can't wait to read more from her! Gideon "always" has a plan. It includes running for class president, becoming head of the yearbook committee, and having his choice of colleges. It does NOT include falling head over heels for his best friend, Kyle. It s a distraction, it s pointless Kyle is already dating the head cheerleader, Ruby and Gideon doesn t know what to do. Kyle "finally" feels like he has a handle on life. He has a wonderful girlfriend, a best friend willing to debate the finer points of "Lord of the Rings," and social acceptance as captain of the basketball team. So when both Ruby and Gideon start acting "really" weird, just as his spot on the team is threatened, Kyle can t quite figure out what he did wrong. Sandy Hall, the author of "A Little Something Different, " is back with her signature wit in this quirky and heartfelt LGBT YA novel." Sandy Hall is such a wonderful author. Her books are full of such warmth and wit, and her books are so quick to read. Her latest is Been Here All Along, and it was a quick, sweet read, but it was slightly immature considering the main characters are all 17 and 18. All things considered though I did like this, although if I was Gideon or Kyle and I had a Ruby in my life, I would strangle her for being a terrible, awful person because there is literally no excuse for any of her actions, and I thought her salvation came way, way too late. I did, however, absolutely love Gideon and Kyle. They were so cute the whole time. I just wanted to squeeze their cheeks and force them to kiss like two Barbie dolls. Because they were PERFECT for each other. Sandy Hall just writes the cutest stories, I am not even kidding. They're as sweet as a spoonful of sugar, but I love them. I genuinely could read her writing every day. Been Here All Along could easily have had Taylor Swift's You Belong With Me as it's theme song, I'm not even kidding, it was just so cute and I finished it within a few hours of starting it. I don't have a lot to say because there was not a lot wrong with this book. I'll read anything Sandy Hall releases because she just has this way with words and her books never fail to put a smile on my face. Today I am SUPER EXCITED to reveal the cover for Jessica Calla's new book She Runs Away. 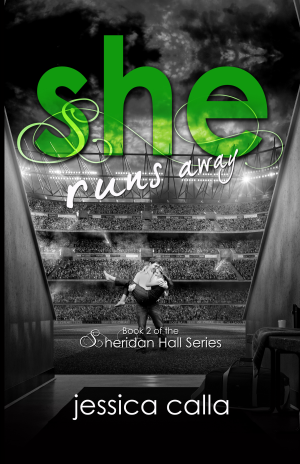 It's the second book in the Sheridan Hall series and I cannot wait to read this book! And the cover is stunning, don't you agree? Pre-order the book from Amazon now! 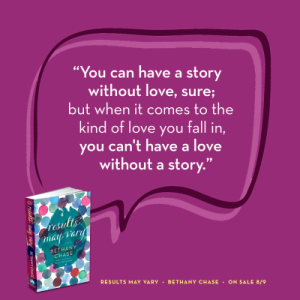 Today I am so pleased to welcome Bethany Chase to the site! 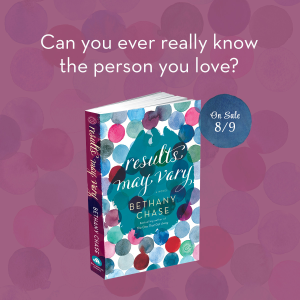 Bethany is the author of Results May Vary & The One That Got Away and today she's talking about her writing playlist for Results May Vary! Take it away, Bethany! Sugar & the Hi Lows, “Right Time to Tell You”: This song is gorgeous. The melody and harmonies are about as pretty as it gets, and the lyrics are incredibly apropos to Adam’s situation—the narrator has something to confess, has been waiting for the right time to do it, but no time is ever the right time. Band of Horses, “No One’s Gonna Love You”: Really sums up Caroline’s feelings toward Adam in the early part of the book. Amos Lee, “Chill in the Air”: Another beautiful breakup song (in this one, it’s the steel guitar that cinches it), and a nod to Caroline’s predilection for mopey singer-songwriters. I think Amos is fantastic, but the man sure can write a good mopey song. The Grateful Dead, “Fire on the Mountain”: This is one of my personal favorite songs that I was delighted to give to a character. I am only an entry-level Deadhead, but the guitar riff on this song is just so mellow and pretty that I could listen to it for hours. Or, you know, 13 minutes, which is the length of the longest live version of it that I own. The Apache Relay, “Katie Queen of Tennessee”: Very pretty little love song from one of Jonathan’s favorite bands. Rogers & Hart, “Bewitched, Bothered and Bewildered”: I have an Ella Fitzgerald recording of this song that is one of my favorite all-time pieces of music. Ella’s voice is so beautiful, and the song’s lyrics have this sly, witty charm that—yes, I sound like an old person—you so rarely find anymore. “I’m wild again, beguiled again, a simpering, whimpering child again…” It’s such a great description of being infatuated. 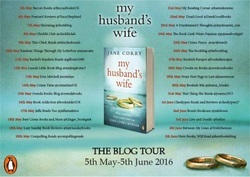 BLOG TOUR: What's next for Elle Field after Found? 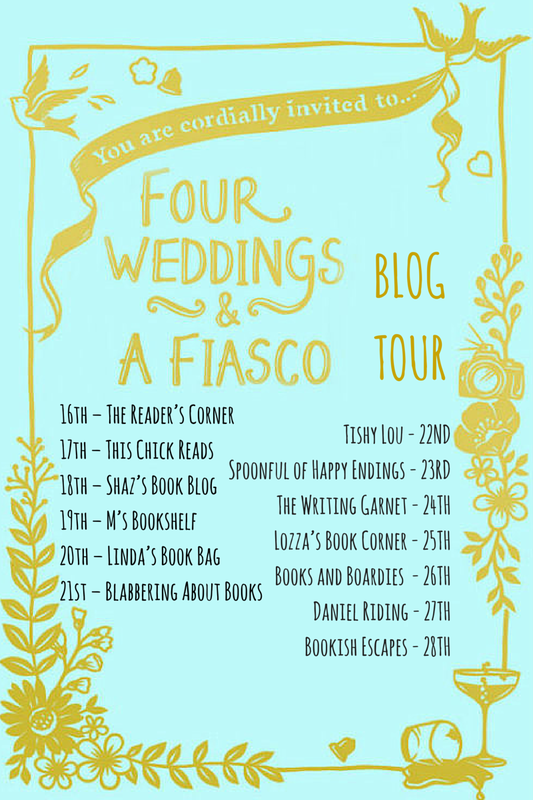 Today is my turn on Elle Field's blog tour for her new book (and the final one in her Arielle Lockley series) Found! 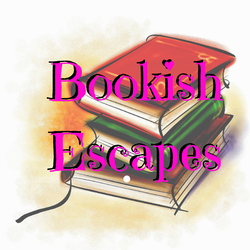 I'll be reviewing soon, but in the meantime, here is a fantastic guest post from the lovely Elle Field! 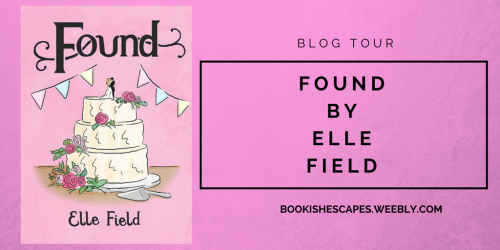 Whether you’ve read Found, the final book in the Arielle Lockley series, or not, it’s pretty safe to assume that Arielle is going to get some sort of happily ever after. (Maybe! Evil laugh!) 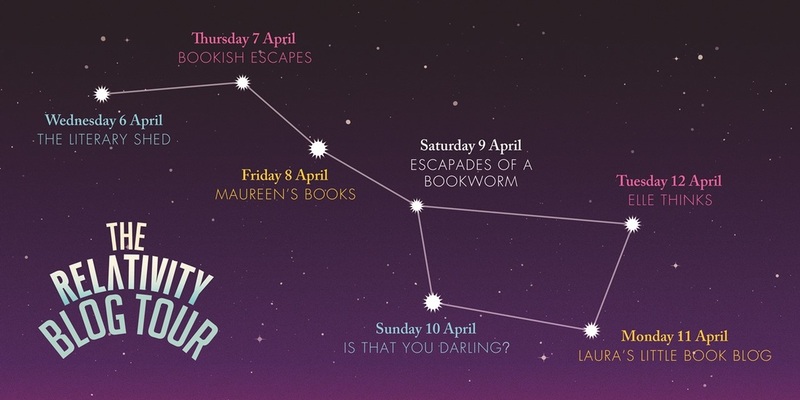 Whether I let her retire fictionally or whether I have another book in me about her remains to be seen, though I will be having a long break if I *did* write another book in the series. That’s because whilst I’ve loved writing the Arielle books, I am excited to create some new characters and see where their stories take me. So, what’s next for me? I could start from scratch to write book 6, or I have two books saved on my computer than I could revisit – these both involve characters you’ve already met. Torn was the first chick lit book that I ever wrote – yes, there was a book before Kept – and it’s one I would love to revisit. Although her book hasn’t been published yet, you’ve already met the main character in Torn. 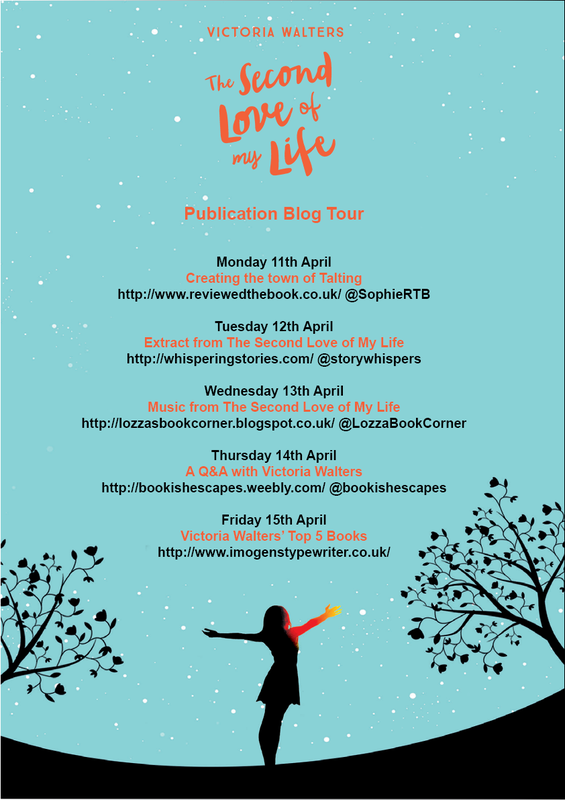 Lottie popped up in B-Side – she works for the record company that are potentially interested in signing Etta – and she’s got quite the glitzy romance to share... one involving an Oscar-winning actor, no less! 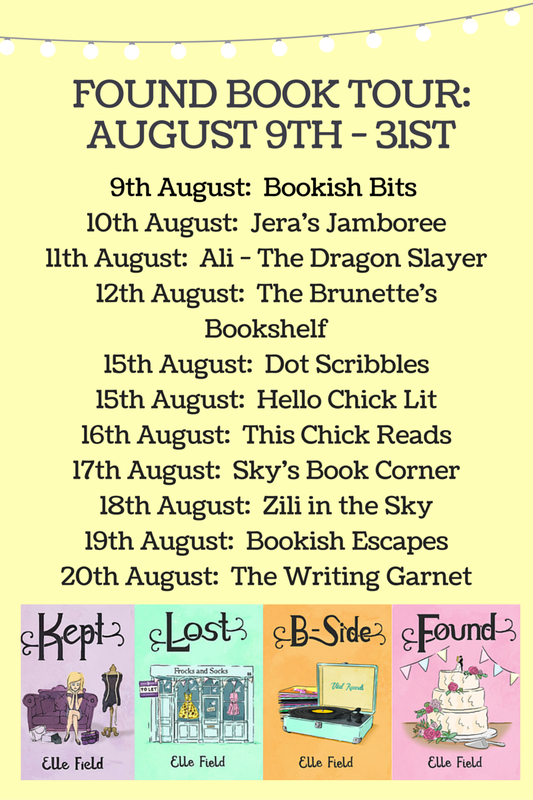 The other potential book six involves Lottie’s cousin, Tabitha, a character that we briefly met in the first Arielle book, but who really came into her own in Lost. I deliberately teased Tabitha’s drama in Found, without revealing what actually happened to her, because that way when I do finish The Dirtification of Tabitha-Rose, Arielle fans will be able to enjoy the book without already knowing what’s going on. But, that’s not going to be book six either. I’m actually writing something completely different at the moment and there won’t be any cameos in this one, unlike in my other books. No Arielle, Geli or any of the other characters you already know and love will be popping up in this one. Who knows though after book six though. Maybe in the not-so-distant future I’ll get Lottie and Tabitha’s tales polished and finished; their stories might offer you a glimpse into what Arielle and company are up to post-Found! ​Arielle fans, what do you think? 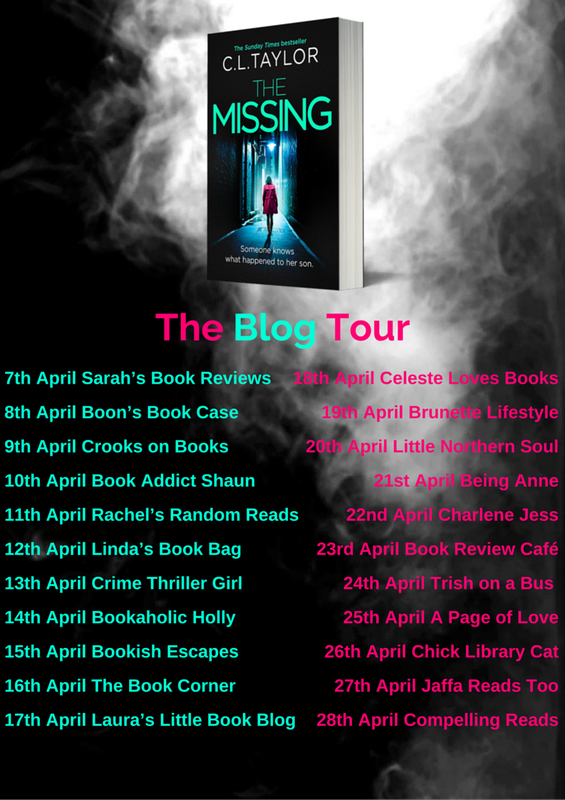 Do you want to find out what happens to Arielle post-Found, or are you keen to meet some new characters and hear their stories? Let me know!